Daily Debate: What Do You Expect to See From the Zelda Series in 2019? These days, it’s rare for us to go a full year without the release of something Zelda-related, whether it’s the next proper entry, a remake, or a crossover title such as Hyrule Warriors or Super Smash Bros. At the very least, we’re likely to get some word on what Nintendo’s got cooking in the oven. With that said, what are you expecting — not necessarily hoping — to see from the Hylian Hero’s adventures in 2019? For the next mainline Zelda title, many fans have suggested that Nintendo take a page out of Majora’s Mask’s book and re-use assets from Breath of the Wild to create a new game. Even if Eiji Aonuma and company decide to go that route, I think two years is still a bit too early for us to expect the release of Link’s next major quest. However, I could definitely see us getting a brief glimpse of the game either at E3 2019 or during one of the handful of Nintendo Directs we’re bound to receive throughout the year. Should we expect any game releases at all? Well, if the Wall Street Journal is to be believed, then a Zelda smartphone game has been in development as early as 2017. I wouldn’t be surprised if that hit the App Store in 2019. Additionally, since the Switch’s launch, Nintendo has been re-releasing some of the Wii U’s best games. This is not only to give these fantastic titles a new lease on life, but also to occupy space in between the release of brand new games. 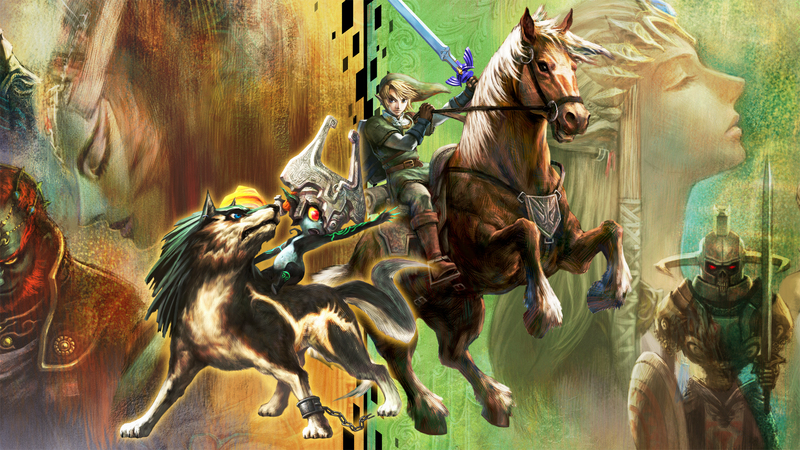 That said, I think it’s only a matter of time until we see both Wind Waker HD and Twilight Princess HD come to Nintendo’s console-handheld hybrid. Assuming we can expect to see the release of the next mainline Zelda entry in either 2020 or 2021, then 2019 would be the perfect time to put these two classics on the Switch — a sweet spot between Breath of Wild’s release and that of the next new game. What do you think, though? What can we reasonably expect to see from the Zelda series in 2019? Share your thoughts in the comments below!